Viewing only articles categorized with "Lower Grades". If the energy shown by the Manly Warringah Sea Eagles in the Holden Cup game last Sunday is an indication, there will be more victories than losses in 2017 after a painful season last year. Manly Warringah Sea Eagles suffered a 28-0 loss to Wentworthville Magpies today in round two of the Intrust Super Premiership competition. 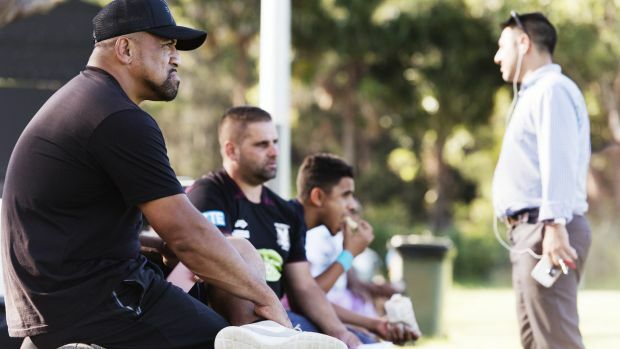 JOHN Hopoate’s battle to coach Manly’s SG Ball side has taken another twist after the former Sea Eagles premiership winner declared he had been given the all clear by the NRL to continue in the role. 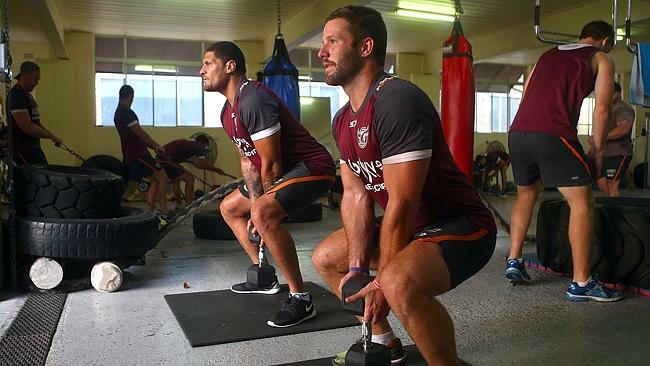 Coach Luke Williamson says the depth of the Sea Eagles squad in the Intrust Super Premiership competition will ensure there is plenty of pressure applied to the NRL team. SUNSHINE Coast Sea Eagles premiership-winning coach Brandon Costin says he hopes he has left a legacy at the club and put it on the path to greatness.